CONTINUING EXPERIMENTS WITH BINDRUNES, I chose another of my created pantheon. Riadagh, Reille, Ruagh, or the Red Raven was the first of my divine guides that I began working with and is the one with I most identify. Riadagh is the personification of primordial Energy. 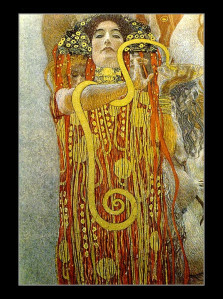 She presides over the realms of action, force, passion, creativity, and creative spark much like other warrior and fire goddesses Sekhmet, Neith, Pele, and Brigid. “Red Raven” was an epithet I created decades ago but never found anything appropriate to attach it to until I began hedge-riding. Riadagh, Rielle, and Ruagh were names that were revealed during various, journeys although it took me a while to realize they were names of the same goddess. 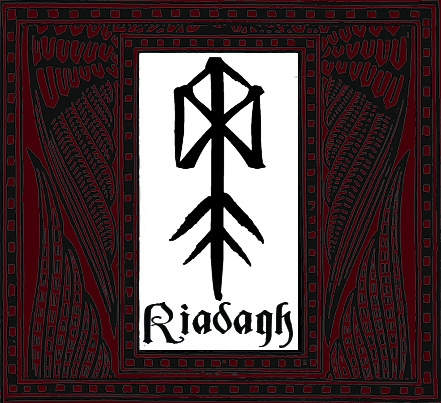 To create the bindrune, I used the spelling of Riadagh’s name rather than choosing runes based on their symbolism. I simplified the spelling to a more phonetic one and used the corresponding letters of the runic alphabet to select the letters for the bindrune. You can read more about this process that I also used to create a bindrune for Wourdannos. I began by simply stacking the runes so that they overlapped evenly. I decided to use the repeated Ansuz as a design element, but repeated letters can also be discarded for a more compact design. Once each rune was placed, I added some lines to give the bindrune some bilateral symmetry. Basically, it looks the same in a mirror as it does straight on. It’s kind of artsy thing I’m obsessed with and have done elsewhere. The wonderful result that emerged was a bindrune that resembled either a spear or a feather. The feather is a perfect symbol for Riadagh’s nickname the Red Raven. The spear vividly depicts her warrior archetype of force, directness, and courage. Omniglot. 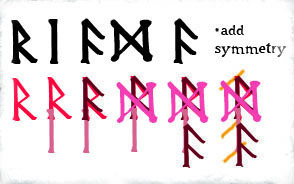 The various runic alphabets, history, and links. Pronunciation of the Rune Names. 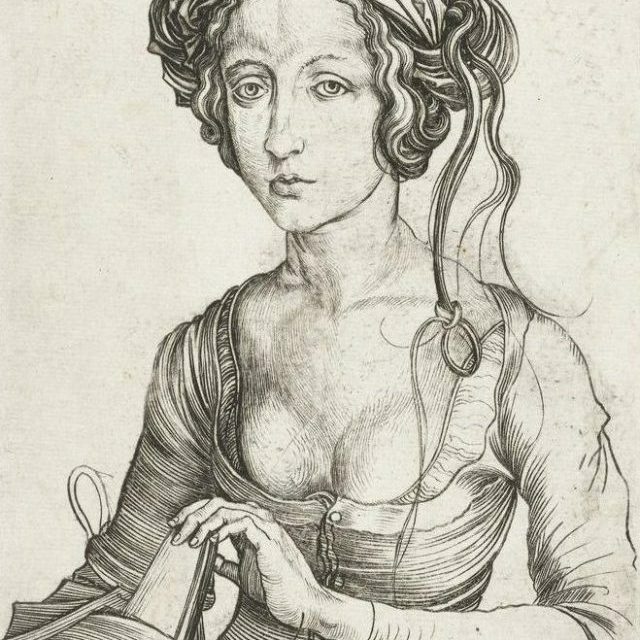 Rune Translator.Angerthas Moira. 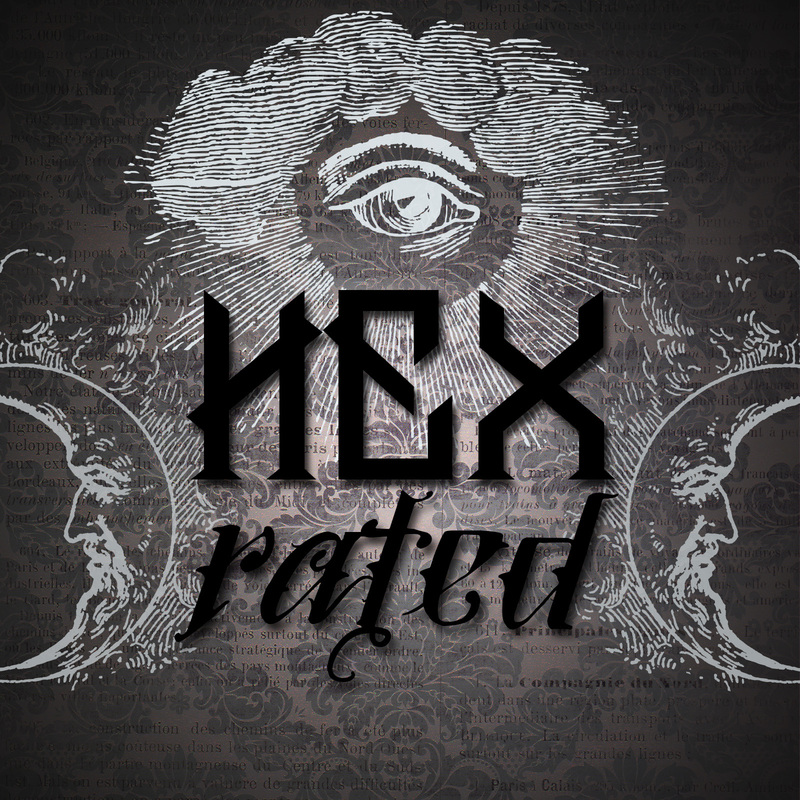 Free runic-style font used in this post. Csenge. 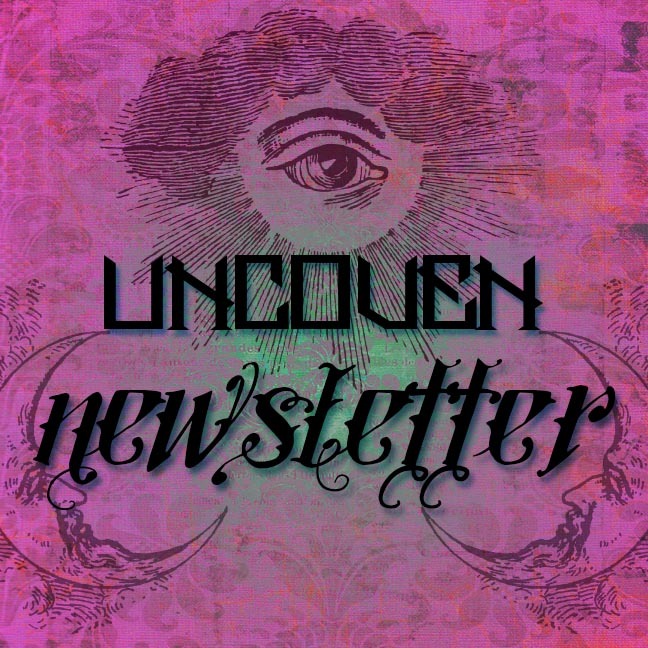 Free runic-style font used in this post.